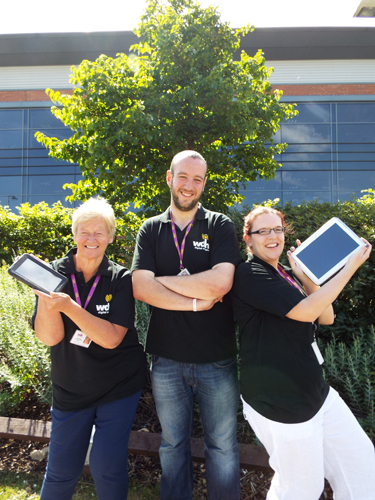 WDH is coming to the heart of Wakefield’s communities as part of Get Online Week (12-16 October), aiming to help even more people use the internet so they can enjoy a better quality of life. The internet can make life easier in ways both big and small - and it can be much simpler than people think. From staying healthy or finding work, to saving money and having fun, there are lots of ways people can benefit of being online. 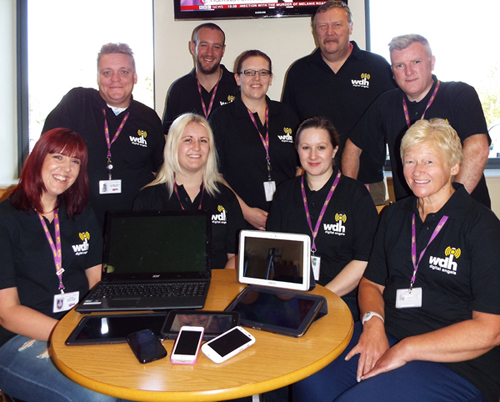 WDH’ Digital Angels are joining Get Online Week and going out to different locations across the district throughout the week to help the people of Wakefield get started. If you’ve never touched a computer or tablet before, or you just need some pointers to make the most of being online, these Get Online Week events are for you. For more information or to arrange a one-to-one discussion with one of our Digital Angels, contact our Engagement Team on 0345 8 507 507.